The Coquille River and Bay in Bandon Oregon complete a picture of beauty and serenity. Views are typically of blue heron, egrets, geese, osprey and deer as the land on both sides of the river are rich with green pastures. 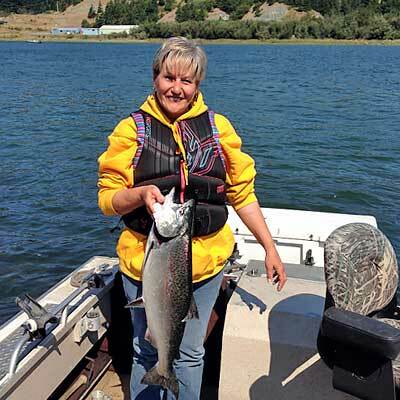 A day of fishing on the Coquille river will provide everyone with memories for a lifetime. You will troll with the tide from the bay up to the first 13 miles of the river. 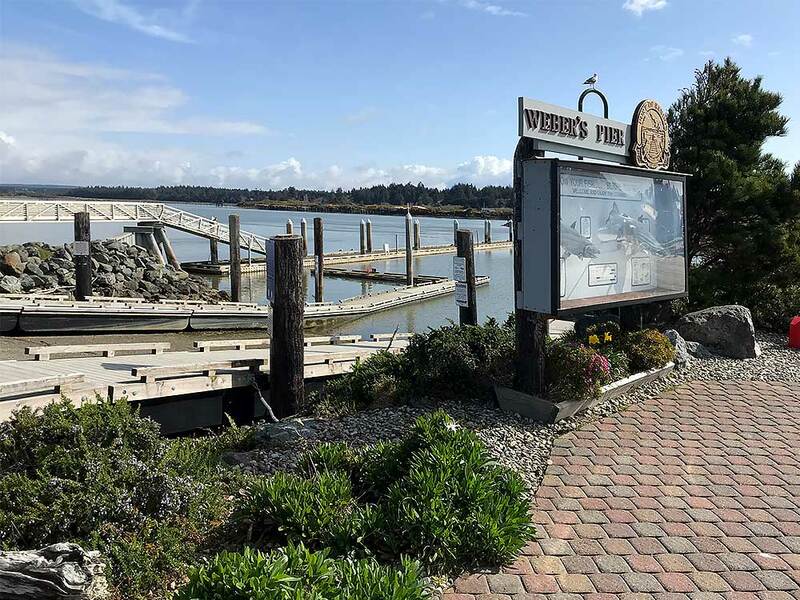 The Coquille river offers Chinook (King) Salmon fresh out of the ocean from mid August through October, these salmon typically weigh between 18 to 30 pounds with many whoppers from 30 to 45 pounds. 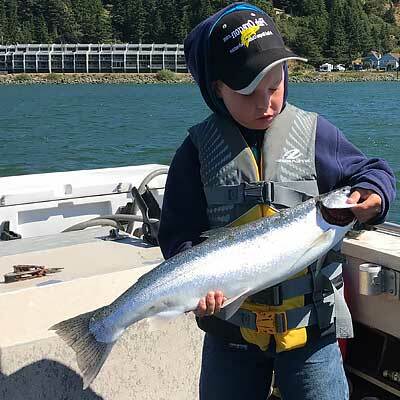 The Coho (Silver) salmon start showing up in the beginning of September through November, they range from 8 to 15 pounds and put up a great fight. I want to start my Real Oregon Outdoor Adventure right away! Fish from the 22 foot Jet boat mostly with plugs and anchored in travel paths. Plenty of fresh Winter Steelhead and un-crowded conditions make a for a great day fishing. Fish in comfort under a canvas top with heater when needed. Rogue River is famous for its Spring Chinook runs. The best eating King Salmon anywhere are found on the Lower Rogue River. 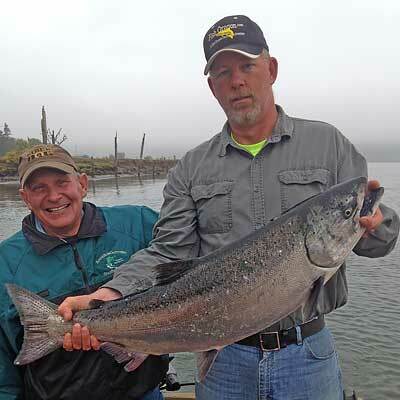 Spring Chinook run 15 to 35 pounds with an occasional monster 40 to 45 pounds. Mint bright just out of saltwater they are very exciting and great fighters. Fish primarily in the tidal area trolling for Kings that move in and out with the tide. This is a very relaxed fishery that virtually anyone can do no matter the experience level. Fishing is productive and the Kings are top quality running 10 to 50 pounds, but averaging about 23 pounds most years. 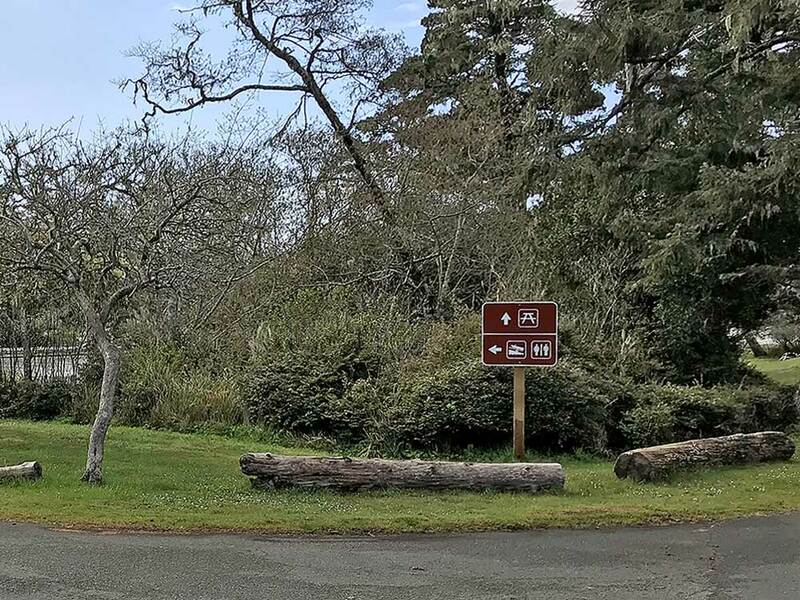 August thru the end of October, fish the Coquille River located just north of Bandon. Fish the tidal influenced water trolling in our 22 foot powerboat for nice Fall Salmon and Coho or Silvers. Great family Crabbing Trips are also available (lots of Dungeness Crab). Two hour trips for up to five family members, this is a good trip for all ages. 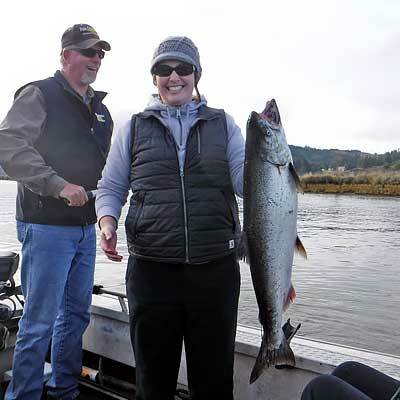 We can fish the tidal waters of Coos Bay in September and October for Kings and Coho or Silvers. A pleasant fishery with room to fish, lots of fish caught here but they seem to be smaller than the other rivers. The Elk River is one of the most exciting rivers to fish for late season Kings. Kings here are big and mean on the Elk. The Elk River is a joy to fish and we only use drift boats with no motors on the Elk above Hwy 101. November and December are prime King months while February and March are best for Winter Steelhead. Weekends can be crowded during peak season but week days are not too bad. The Sixes River is just a mile or two north of the Elk but has a totally different character than the rowdy Elk River. The Sixes River is more relaxed and the river is more placid and carry's a darker water color and is slower to clear than the Elk River. As with the Elk the Sixes is all drift boat fishery. Southern Oregon rivers produce some of the best Oregon Salmon fishing Trips. 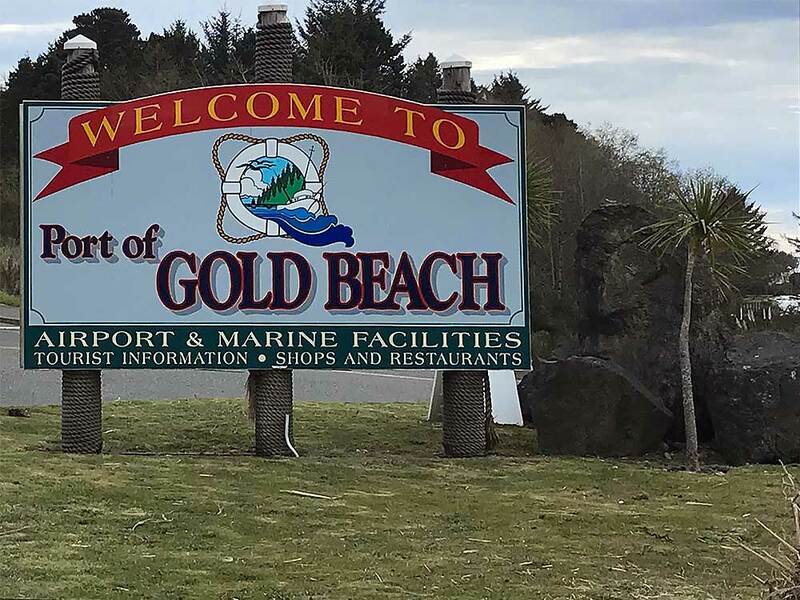 Our local rivers provide the supporting cast that makes Gold Beach to Bandon Oregon the Oregon Salmon Fishing capitol of the west coast. Join us for the finest Oregon Salmon fishing and Steelhead fishing vacations. Fish Oregon Fishing Guide Service is experienced in helping plan outdoor excursions. We can show you the best in Oregon Fishing Trips and Fishing Vacation to be found. Using our expertise as a licensed fishing guide on local waters to help you land your Rogue River Chinook Salmon or ocean fresh Steelhead. 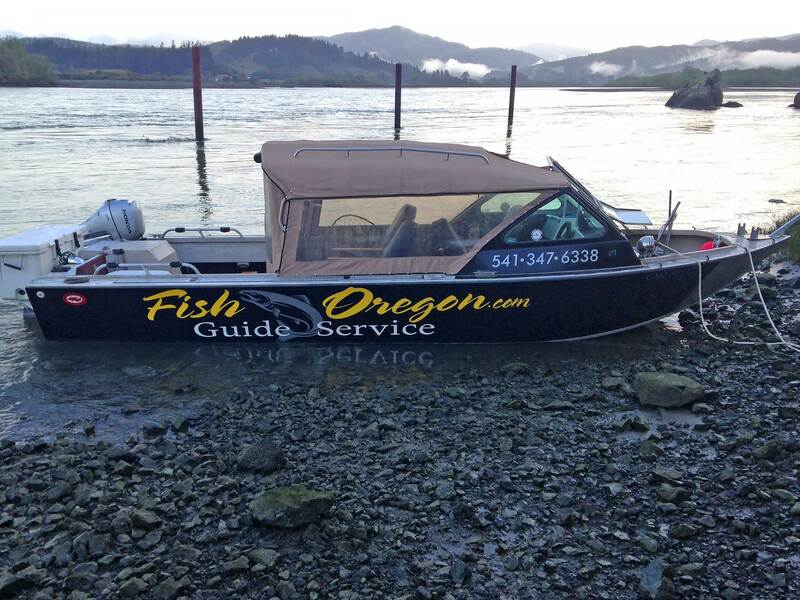 We use our 22 ft Jetcraft powerboat access the beautiful rivers of Southern Oregon for you on your fishing vacation. Take a fishing trip or a great Crabbing trip. We offer fishing vacation choices depending on season, river condition and water levels. We do whatever gives you the greatest opportunities on your Oregon outdoor vacation. Fishing on some of the finest salmon and steelhead rivers in Oregon, using the finest equipment on the market. Our Power Boat is a state of the art 22ft. Jetcraft with a 7 ½ ft. beam Pro Guide Model with 200 hp. Its design allows us to comfortably fit 4 fishermen when we head out on the river. Our boat is covered and heated during winter/spring fishing. All Equipment and bait is provided on your Fishing or Crabbing Trips. Winter Steelhead fishing on the Rogue River: January, February and March, we fish from our 22ft Jet boat mostly with plugs and anchored in travel paths. Plenty of fresh Winter Steelhead and un-crowded conditions make a for a great day fishing. Fish in comfort under a canvas top with heater when needed. 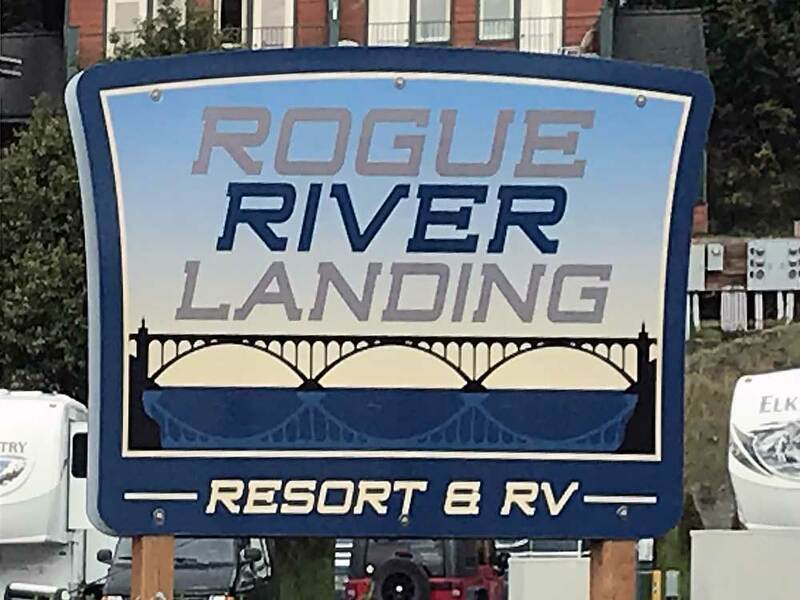 Spring Chinook fishing on the Rogue River: April, May and thru mid June, the Rogue River is famous for its Spring Chinook runs. The best eating King Salmon anywhere are found on the Lower Rogue River. We are anchored fishing travel lanes and tides. Spring Chinook run 15 to 35 pounds with an occasional monster 40 to 45 pounds. Mint bright just out of saltwater they are very exciting and great fighters. We can take up to four anglers per trip. It is not always important to get up and out fishing in the wee hours of the morning. Many of our trips begin around 10am and we fish into the evening but not too late. 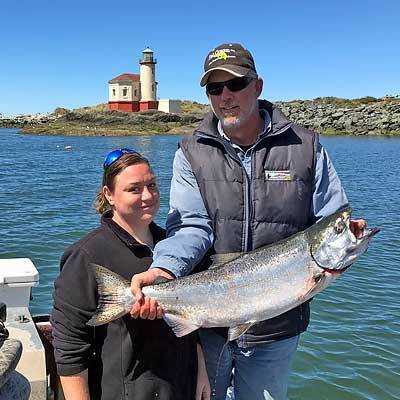 Rogue River Fall Chinook fishery: July thru mid August, we fish primarily in the tidal area trolling for Kings that move in and out with the tide. We can take four fishermen comfortably in our 22ft Jet Boat with some of the nicest seating on the water. 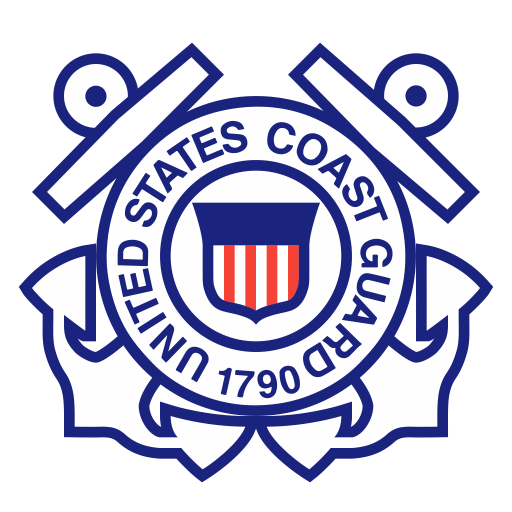 Restrooms are available at local docks. This is a very relaxed fishery that virtually anyone can do no matter the experience level. Your guide Tim Schlund is patient and great to spend the day with. Fishing is productive and the Kings are top quality running 10 to 50 pounds, but averaging about 23 pounds most years. We run an 8 hour trip that gives you two tides an incoming and a outgoing (our Kings bite best on moving tides). August thru the end of October we fish the Coquille River located just north of Bandon near the famous Bandon Dunes Golf Course. We fish the tidal influenced water trolling in our 22ft powerboat for nice Fall Salmon and Coho or Silvers. 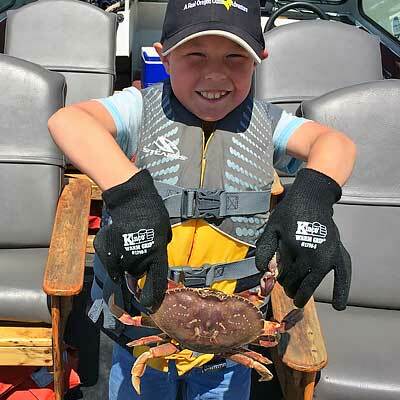 Great family Crabbing Trips are also available (lots of Dungeness Crab). Trips are for two hours and we can take up to five family members, this is a good trip for all ages. 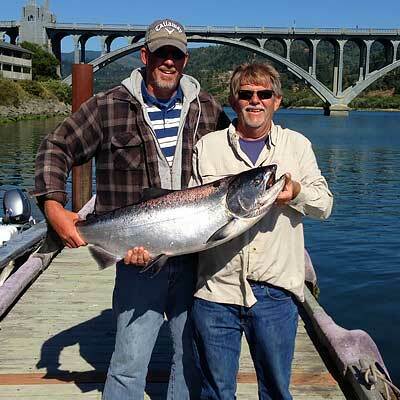 We can fish the tidal waters of Coos Bay in September and October for Kings and Coho or Silvers. A pleasant fishery with room to fish, lots of fish caught here but they seem to be smaller than the other rivers. The Elk River is located just north of Port Orford and is one of the most exciting rivers to fish for late season Kings. Kings here are big and mean on the Elk. The Elk River is a joy to fish and we only use drift boats with no motors on the Elk above Hwy 101. The Elk is a very fast clearing stream after a rain. November and December are prime King months while February and March are best for Winter Steelhead. Weekends can be crowded during peak season but week days are not too bad. The Sixes River is just a mile or two north of the Elk but has a totally different character than the rowdy Elk River. The Sixes River is more relaxed and the river is more placid and carry’s a darker water color and is slower to clear than the Elk River. As with the Elk the Sixes is all drift boat fishery. November and December are prime King months while February and March are best for Winter Steelhead. Weekends can be crowded during peak season but week days are not too bad. Southern Oregon rivers produce some of the best Oregon Salmon fishing Trips. 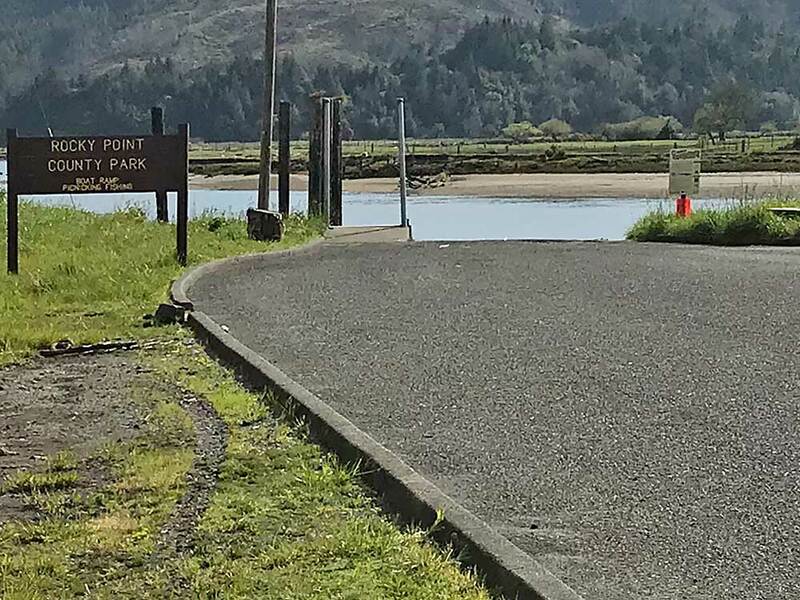 Our local rivers provide the supporting cast that makes Gold Beach to Bandon Oregon the Oregon Salmon Fishing capitol of the west coast. We have a great amount of experience with conducting group or company trips. 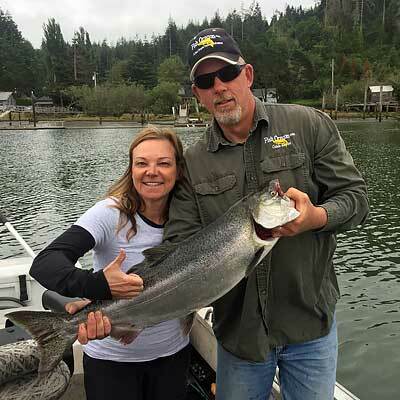 We can arrange complete Oregon fishing packages, guides, meals, lodging and other activities such as golf or Rogue River Tour Boat Rides at Gold Beach. Call for complete Group Packages with group pricing. Very much enjoyed the fishing! My trips have been beautiful and fruitful! Great guide! Tim at “Fish Oregon” is a quality individual!!! Had a great time on this trip!!! well worth it!!!! I would highly recommend Fish Oregon, and we plan on going back soon for another trip!! Had a great day fishing with friends and of course our guide, Tim. It was a SPECTACULAR day. It was great experience. 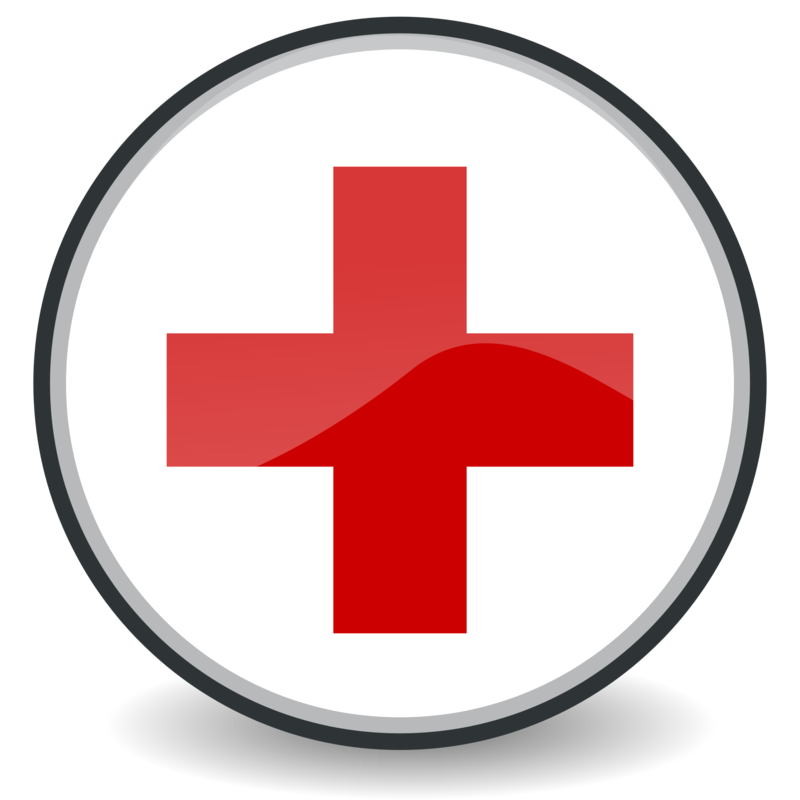 Good people and well-maintain equipment.